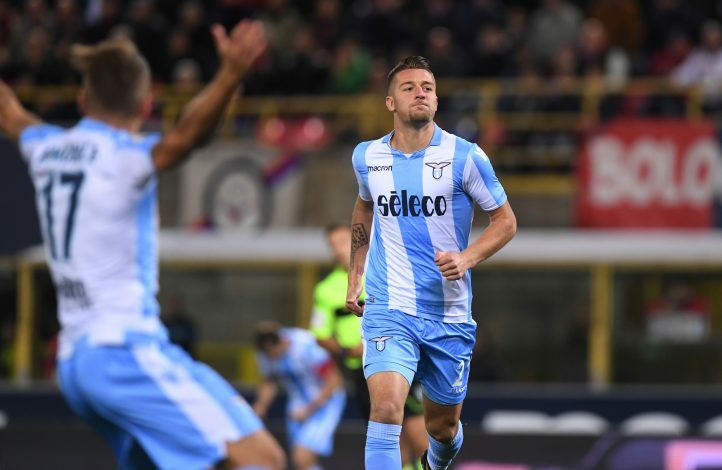 Paris Saint-Germain have joined the race to sign Lazio sensation Sergej Milinkovic-Savic. According to Corriere dello Sport, the deal is being handled by super agent Jorge Mendes, as PSG have offered Lazio a whopping €170m for the midfielder’s services. The newspaper reports that the amount has blown away Lazio, since only Neymar and Mbappe have command such astronomic transfer fees in the world of football. Furthermore, the deal could break the record for the highest Serie A transfer ever, beating the previous record of €110m that was paid by Manchester United to Juventus last June to bring in Paul Pogba. PSG seem to have set their sights on the Serbian since their veteran Thiago Motta is now 35 years of age, and the youngster would be an ideal replacement given the talent and creativity he has on offer. The 22-year has scored 7 goals and assisted thrice in 21 appearances for the Italian outfit this season, and is being scouted by numerous top European clubs. 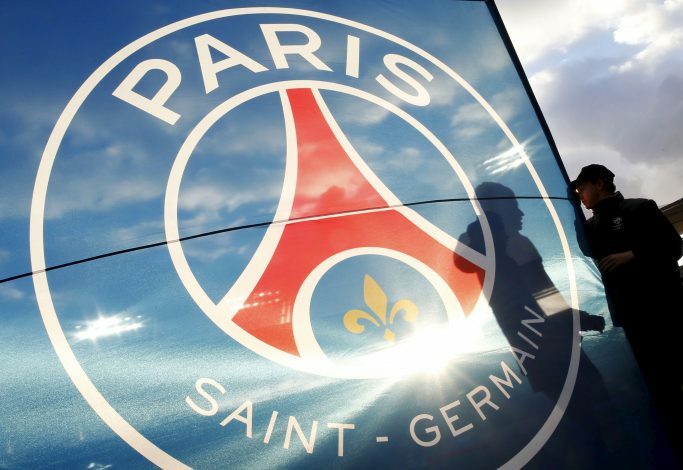 PSG already boast of a deadly attacking trio of Mbappe, Neymar and Cavani, and adding the Serb would mean Unai Emery could improve an already world-class side that could challenge any team in Europe. Manchester United too, have been linked with Milinkovic-Savic, after reports emerged that Red Devils’ boss Jose Mourinho had sent scouts to monitor the progress of the Serb, who idolises fellow compatriot Nemanja Matic. Therefore, the prospect of uniting the young starlet with his idol would be something that the Portuguese would relish. But with PSG joining the pursuit, it remains to be seen where Milinkovic-Savic ends up.